The holidays are a wonderful time to enjoy festivities and family, but they can be a lot more fun with a little smart tech. 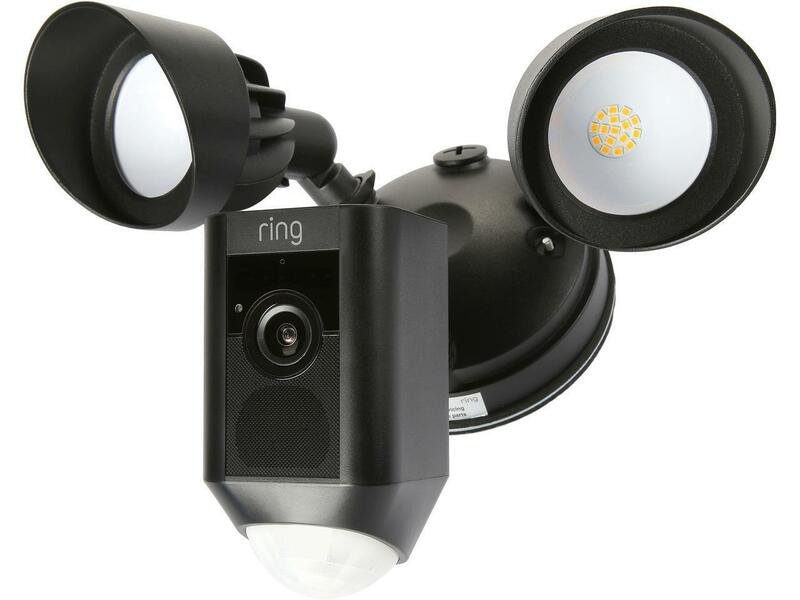 Halloween decorations and spooky frights can be remotely operated via smart motion sensors and smart plugs for the perfect scare, while smart LED lighting can be tuned to just the right haunting color. With out-of-town family coming over for the Thanksgiving and Christmas holidays, things can get a little stressful. 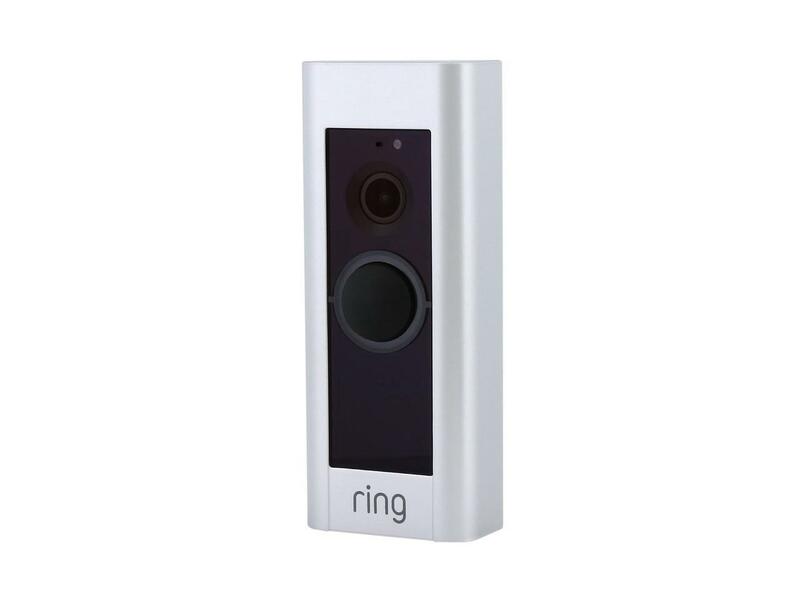 Smart Home tech like door locks and doorbells can let you know who is arriving and give them access when you are not home, even delivering temporary pins for guest access. Smart sensors for smoke, Carbon Monoxide and water leaks help keep everyone aware of the home status, while smart thermometers ensure that food is cooked perfectly even with a busy schedule. 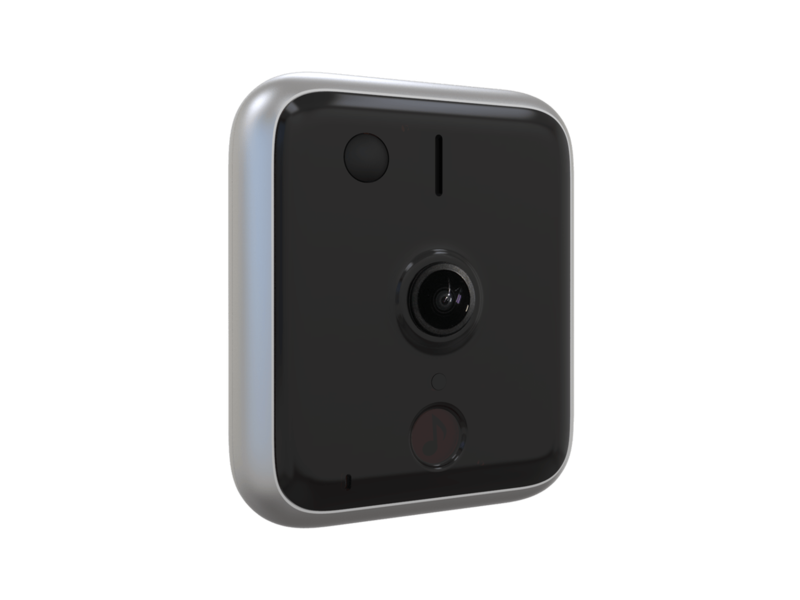 With packages coming in for the giving season, smart surveillance and doorbells give you knowledge about when shipments are coming in, and help protect against porch pirates looking to spoil the holiday fun. Discover more about all our Smart Home coverage here. With the holidays just around the corner, there’s no better time to put your Smart Home to work. The right tech can make things just a little less stressful — and a whole lot more interesting. Join us as we look at the best Smart Home devices you can use to automate your holiday season. Lighting is a great way to celebrate special occasions. 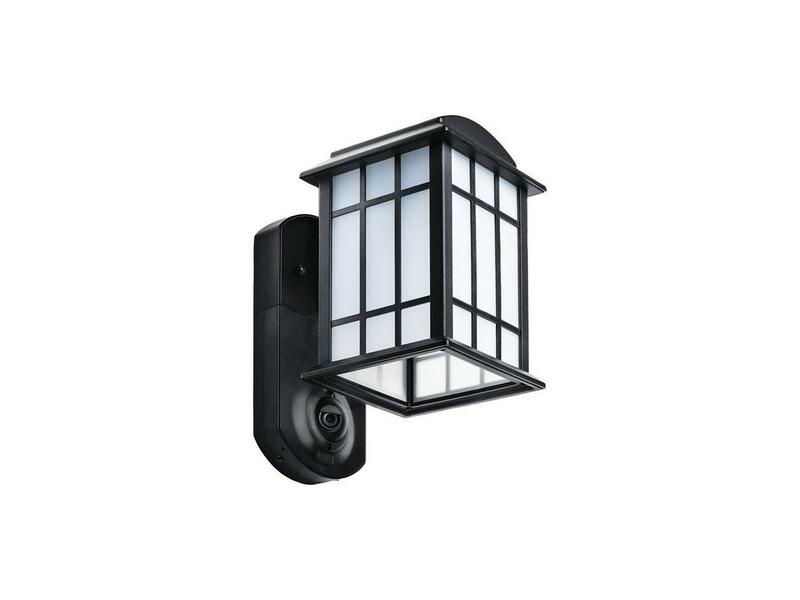 Whether trying to spook things up for Halloween or adding a little bit of festive light to your Smart Home for end of the year holidays. Smart lighting isn’t just useful, it can be really fun too! One of the best— and most stressful parts of the holidays—is having people visit. Smart locks allow visitors to get their own personalized key code sent to their phone directly, meaning you’ll always know who is coming and going from wherever you are. Smart Home tech can be useful in the kitchen too. 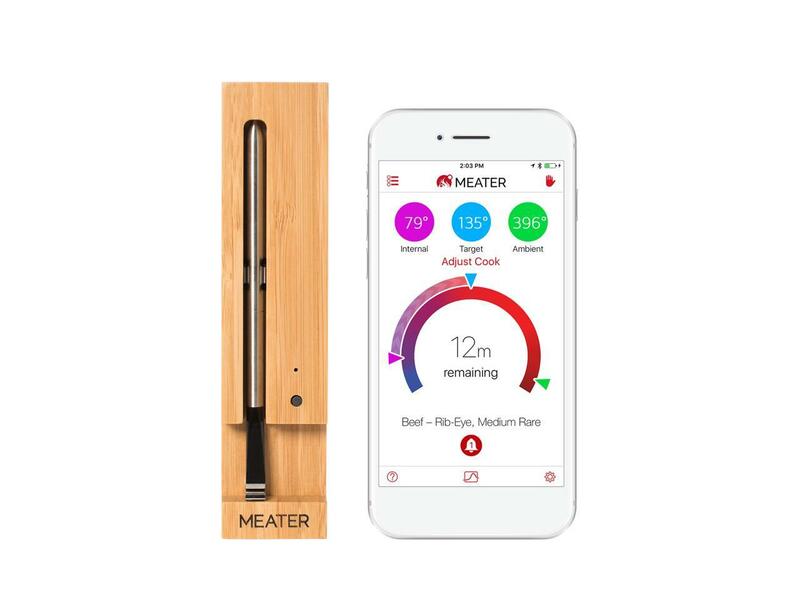 Smart thermometers like MEATER deliver alerts when meat reaches pre-set cook temperatures, so even if you’re busy with family you know your meal will turn out great. If things do get out of hand, smart smoke alarms allow for immediate app notification on your phone, and provide the option to alert your local fire department from anywhere. When it comes to online holiday shopping, packages are constantly being delivered. 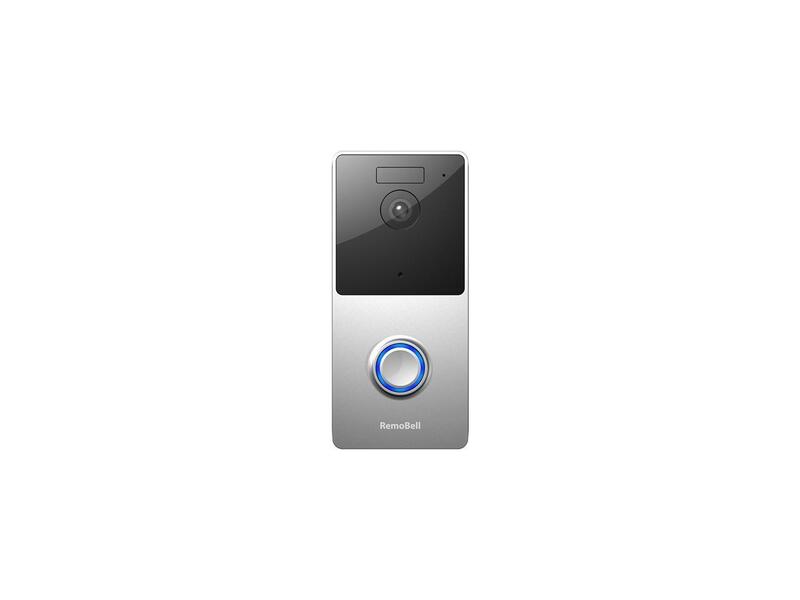 With smart doorbells like Ring, iSeeBell or Remo and smart exterior lighting from Ring or Maximus, you’ll always be able to see your front door and to monitor when packages are coming in and make sure they don’t go anywhere without you knowing it. 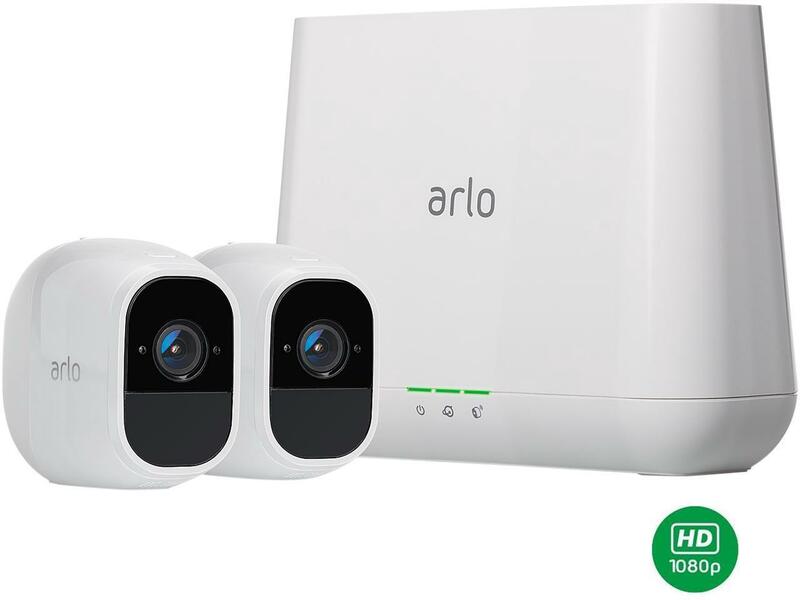 For those looking to outfit their whole home with surveillance coverage, the Netgear Arlo offers discrete cameras with great image quality, along with weatherproof designs and remote motion detection abilities. Smart indoor and outdoor plugs can add a little extra holiday spirit, they allow you to program the optimal on/off time for decorations and lighting so families can set it and forget it, whether traveling or at home. With a Smart Home, you can upgrade your holidays.